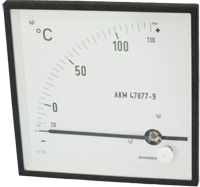 Metrix Electronics has a full range of moving coil, moving iron and stepper-motor analogue panel meters - including 240 degree indicators and controllers with relay outputs. 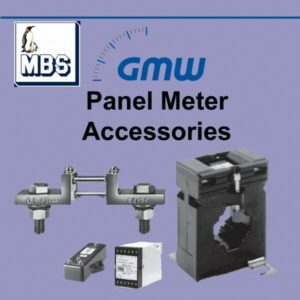 Our meters are all configured in Hampshire and manufactured to order in Germany by GMW (formerly Gossen Mueller and Weigert). Hence we can offer almost infinite customisation to suit our customers' most exacting requirements. 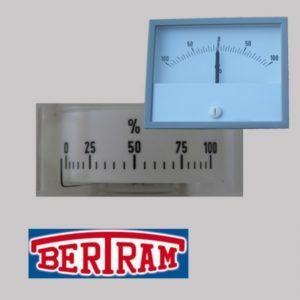 So if you need coloured segments, 30g shock protection, back-lit illumination or meters up to 144mm x 144mm then contact us. 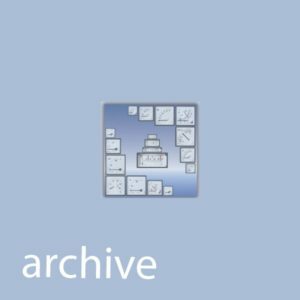 applications since 1999, and our technical team, based in Hampshire UK, is always ready to help with application advice. Call us on 01256 885940 if there's anything else you need to know. 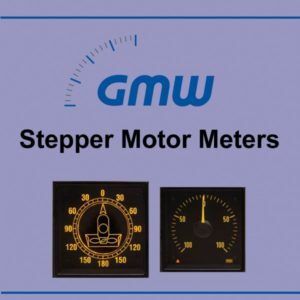 Customisable, square format stepper motor powered analogue panel meters from GMW of Germany. 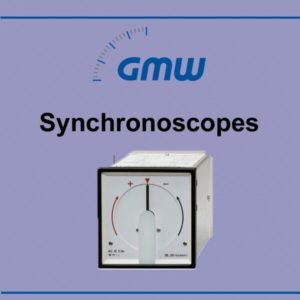 A comprehensive range of synchronoscopes, analogue panel meters from GMW of Germany. 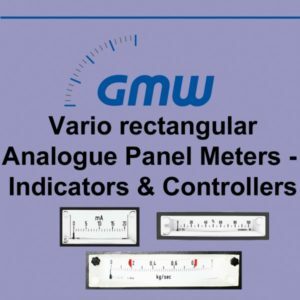 A comprehensive range of customisable, rectangular / edgewise format analogue panel meter indicators and controllers from GMW of Germany. 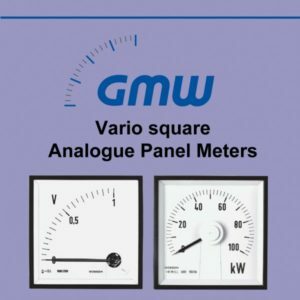 A comprehensive range of customisable, square format analogue panel meters from GMW of Germany. 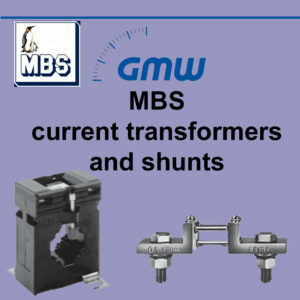 Genuine MBS Current Transformers (CT’s) and Shunts available from the UK distributor. 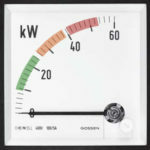 Shunts and Current Transformers (CT’s) for use with analogue panel meters plus other spare parts. 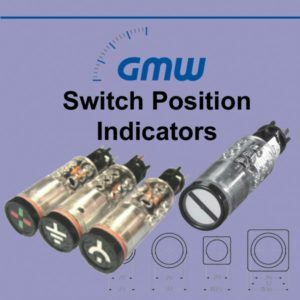 A comprehensive range of switch position indicators – LED and conventional – from GMW of Germany. 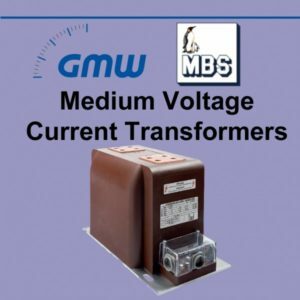 Medium Voltage Current Transformers from GMW MBS for kilovolt ranges. 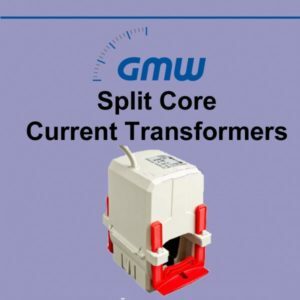 Split core Current Transformers for use with analogue panel meters and other applications. 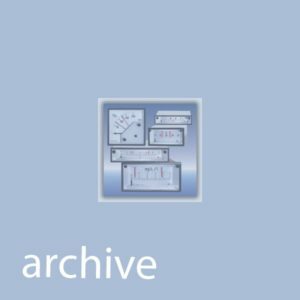 Including analogue panel controllers not listed individually – with some older ranges that are still available plus datasheets for some obsolete items. 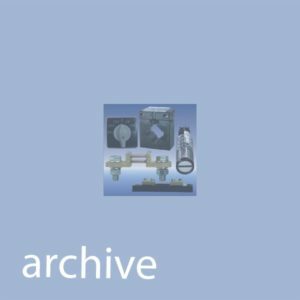 Archive of analogue panel meters not listed individually – with some older ranges that are still available.